A real quick post this morning before I head off to work. 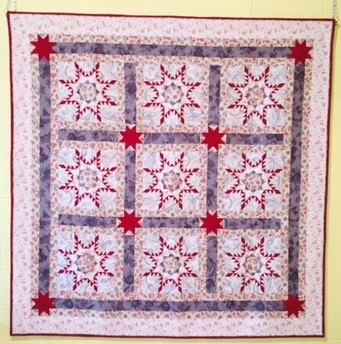 First, you can win a FREE quilt!!! Click on the photo to the left and follow the directions at the Old Red Barn Co.
Don’t forget about my free book giveaway, either! Second, I wanted to share a great resource with you that I happened upon yesterday. It’s called “The Blog Doctor,” and never before have I seen so many fantastic tips for those of you that blog. You owe it to yourself to check it out.